October 16th marked the end of the map appeal period for Marshfield and Scituate. The appeal period, spanning 90 days and beginning back in July, gives communities the opportunity to dispute the FEMA flood maps by issuing an appeal. An appeal must prove the flood maps are wrong based on scientific evidence. The easiest way to prove an error, according to FEMA is to prove elevation or Base Flood Elevation (BFE) level errors. The BFE is what FEMA says the height of the water will be in a 1 in 100 year storm. When we at the Marshfield Citizens Coastal Coalition starting looking at the flood maps back in July, we knew there had to be errors, based on the simple fact that the proposed BFEs are so much higher then the current ones. First, we did a study on the current and proposed base flood elevations versus the known 1 in 100 year storm, which according to the Army Corps of Engineers is the blizzard of 1978. We found that the current flood maps BFE in Marshfield compared to the 1 in 100 year storm is a difference of about a 1%. However we found that the average BFE in Marshfield under the proposed flood maps is a 70% increase. We also brought local professionals in to take a look for physical errors on the maps. We compared the maps BFEs to physical data collected from Marshfield citizens. We found several areas had elevation errors, but more importantly, wide spread areas had an error known as shelving. Shelving is when two different BFEs meet in a single plain, at different heights, which cannot happen. Our report, which is available for download on our website, outlines all of the errors we found. Our report, along with the appeal from two engineering firms the Town hired to focus more on the hard data of the maps, was submitted to FEMA, who has thirty days to reply. We would also like to take this time to thank all the citizens of Marshfield who gave us data to use in our appeal. This could not have been done without you. With the map appeal done, our focus turns now to the legislation. While dealing with the maps, we also have to deal with the Federal legislation passed back in July of 2013, the Biggert-Waters Act. Explaining the whole bill would take too long but the basics are the legislation’s goal is to end ratepayer subsidized flood insurance policies. However, in the words of one of the bills sponsors, Congresswoman Maxine Waters, the bill had “unintended consequences”. Many rates were going up 1000% to 3000%. Just last week, it was announced that Representative Waters was co-sponsoring a bill that would essentially freeze the Biggert-Waters Act for four years. The national coalition we have become a member of since August, called Greater New Orleans, organizes weekly conference calls, and this past weeks conference call was with Representative Waters. After reviewing the proposed legislation with her, the understanding is that the legislation is only a start. For example, it only freezes rates for homes entering the flood zone for the first time, and rates that were established before flood maps existed. 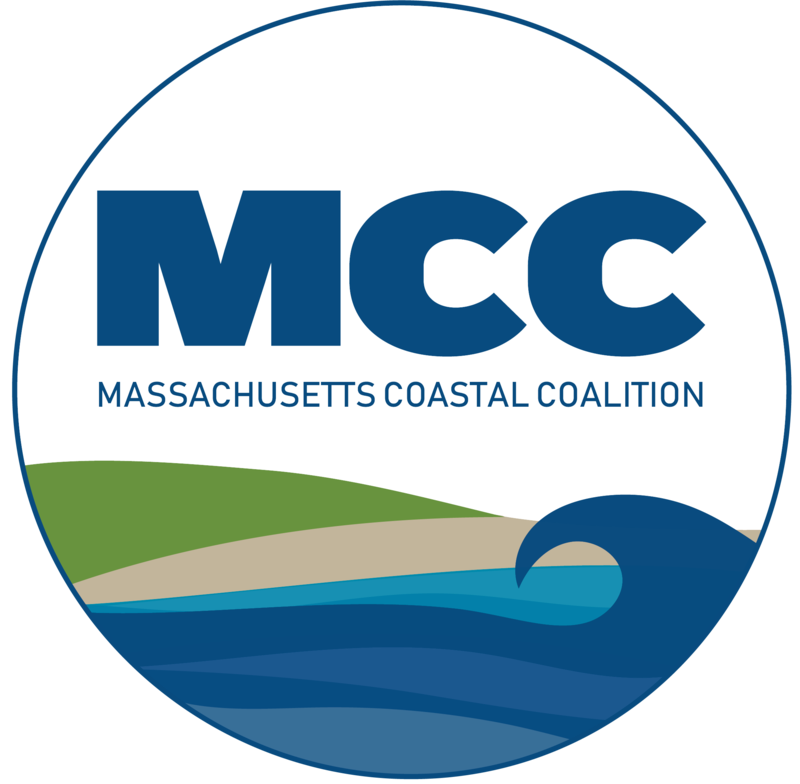 We at the Marshfield Citizens Coastal Coalition fully support this effort and we hope it offers a glimpse into the help coming, and shows we are getting congressional support. Along the same lines, our focus now is also to form a regional group called the South East Regional Coastal Coalition. We have communities from Cape Cod, Rhode Island, to Weymouth all interested in joining. Our focus will be the exchange of information, how to work together, but also how we, as homeowners and citizens would like the final piece of legislation written. If voted in, the proposed legislation to amend Biggert-Waters will give us a four year pause, but we still need to work to make sure the final piece of legislation at the end of the four years is written favorable to home owners. Please visit our website, sign up for our newsletter, and spread the word.